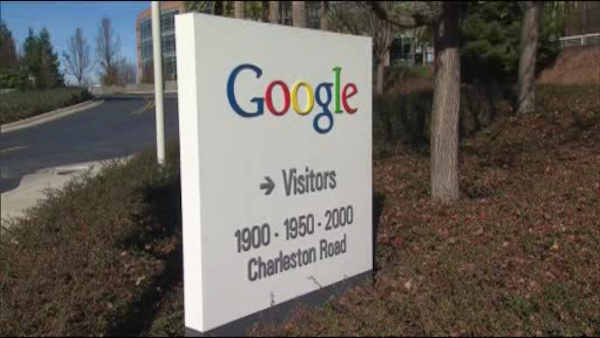 MOUNTAIN VIEW, California -- Google is changing its operating structure and will become part of a holding company called Alphabet. Alphabet will house the main Google businesses such as search, maps and YouTube, along with businesses managed separately such as Fiber, Nest and investing arms like Google Ventures. Larry Page will become the CEO of Alphabet. Sergey Brin will be the president and Eric Schmidt will become executive chairman.